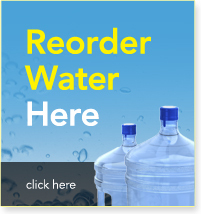 Do you know someone who would benefit from either water delivery or filtration services? Simply fill out the form below. 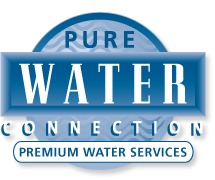 If they sign up for either our water delivery or one of our home & office filtration systems you will receive a $20.00 credit.